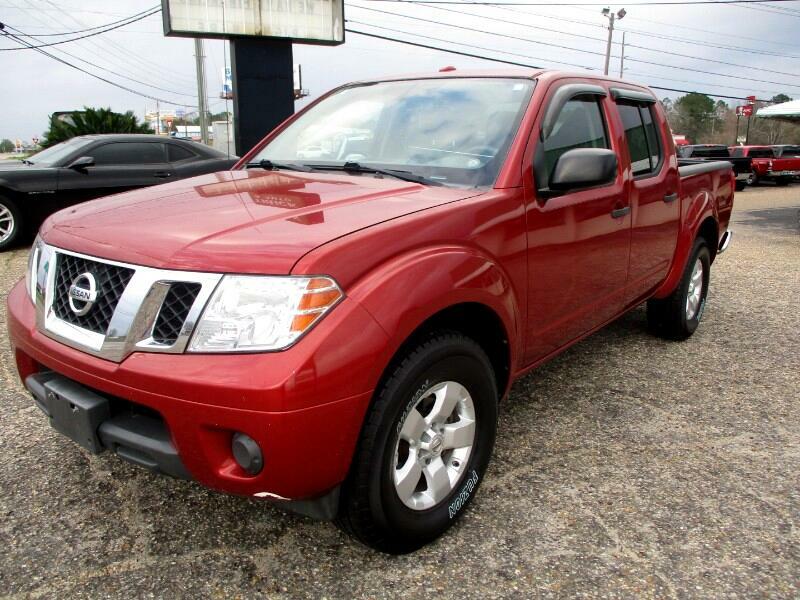 2012 Nissan Frontier SV with 67K miles. Mail truck conversion, right hand drive. Alloy, window louvers, bedliner and brand new tires. 5 miles on tires.